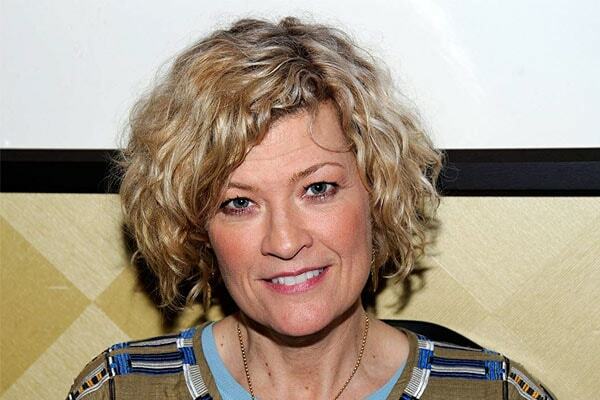 American actress Dana Wheeler Nicholson was born on 9th October 1960 in New York, US. Dana’s movies like Fletch and Six Years had left a good print in Hollywood. However, Dana is famed by the character of Gail Stanwyk she portrayed in 1985 movie Fletch. The beautiful actress started her film career in the year 1984 when she was in her twenties. Coming this so far, Dana has played a bucket of films. The actress has been contributing to the Hollywood film industry since the 80’s. Her most recent appearance was in 2015 in movie 6 Years. In addition, Wheeler is the granddaughter of American comic publisher Malcolm Wheeler Nicholson, the founder of DC comics.